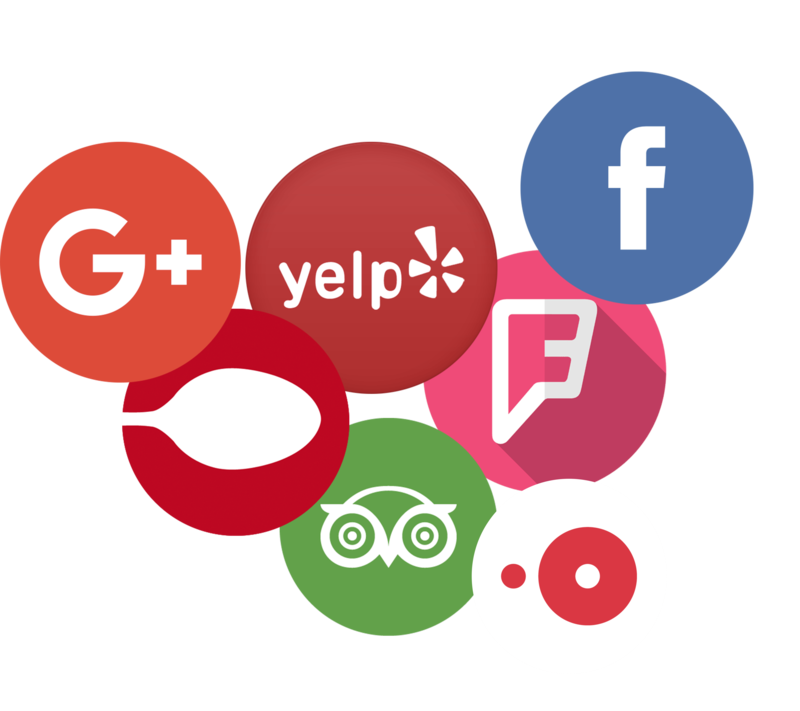 Accomplish social management tasks in one place by hearing every word on the happenings of your business in social media and securing it a place on your website. Track everything that’s happening in your business’s social media accounts and be the first one to know which of your posts are making your customers engage and which are not. 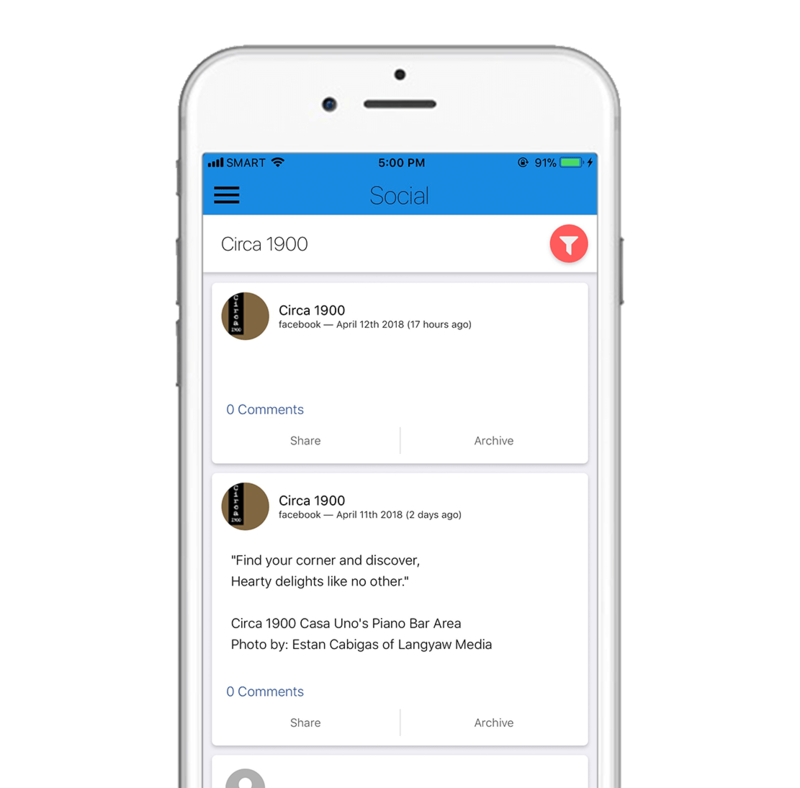 Meegle lets you monitor your customers’ comments and helps you keep up with the fast-paced section of the internet that is social media to solve problems and create business decisions quickly. Make your business website more engaging by sharing all that’s happening in your social media. With Meegle, you can have a social wall on your website where you can share your social media activity and engagements to your website visitors. Develop customer relationships by monitoring what makes your potential customers engage, create loyalty, and generate revenue for your business.